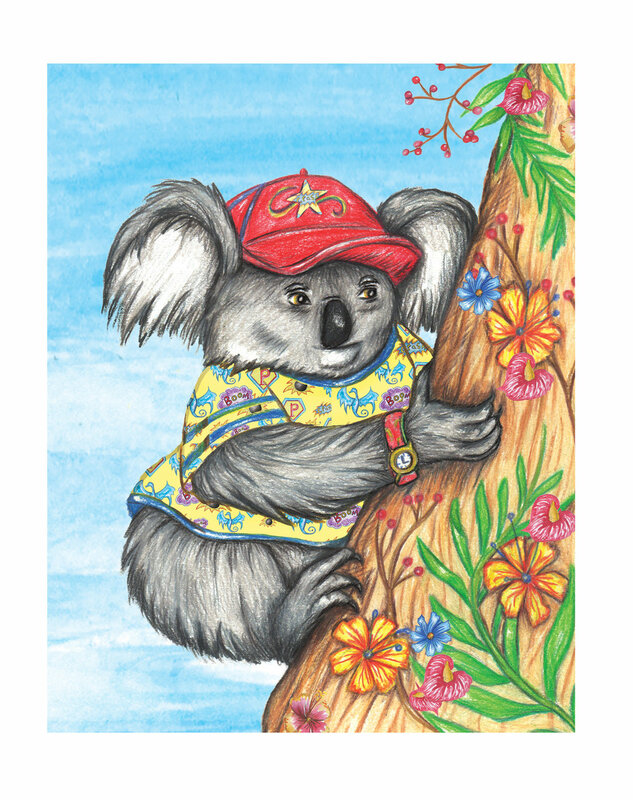 Win a Kevin the Koala print worth £25! We're giving away an 11x14in Kevin the Koala print for a child's bedroom worth £25. For your chance to win follow the instructions in this tweet.